Hi, I’m Alan Geddes, welcome to my website. This is a guitar site designed for players of all abilities. Whether you’re a beginner or already a player, what we are interested in here at fingerpickingguitar.org is helping you build a solid musical foundation from which you can grow as a guitarist. Check out our free guitar song lessons section where there’s song lessons which take you step by step through chord arrangements and chord melody arrangements of some famous tunes. If you click “like’ on my facebook page and sign up to our mailing list we’ll keep you up to date with everything that’s going on. 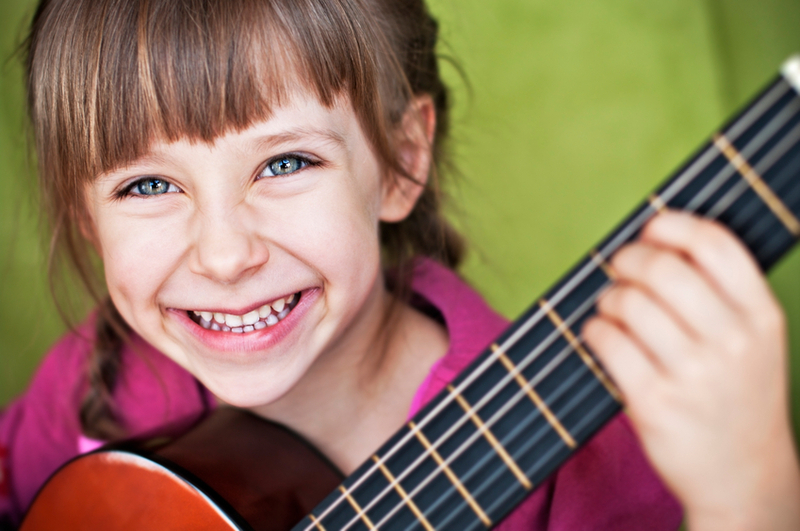 And remember, learning to play the guitar is an exciting, inspiring journey…so most of all, have fun!